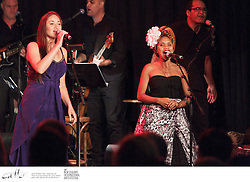 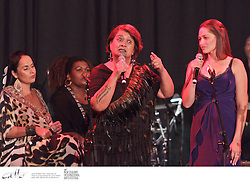 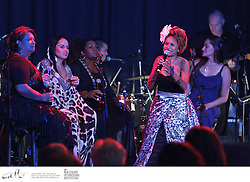 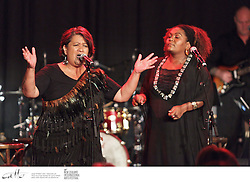 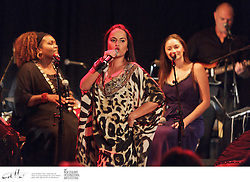 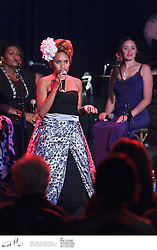 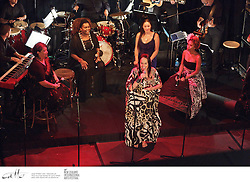 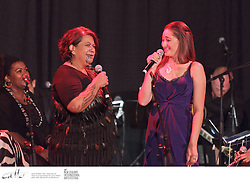 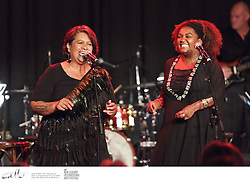 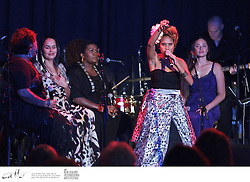 Whirimako Black (Maori), Emma Donovan (Aboriginal Australian), Merenia (Maori Romany Gypsy), Ngaiire (Papua New Guinean) and Maisey Rika (Maori) are the Barefoot Divas  a group of funny, cheeky and uplifting women who take their commentary on fame, contemporary music and cultural struggle right to the edge. 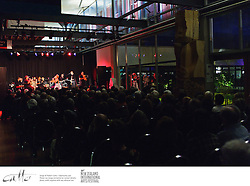 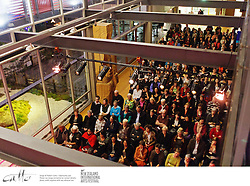 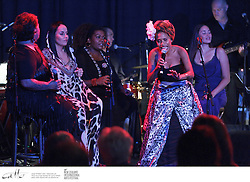 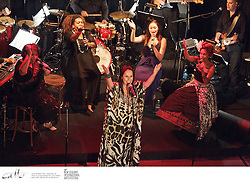 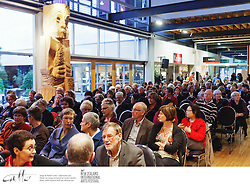 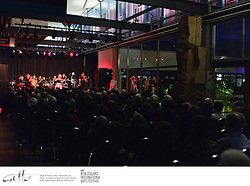 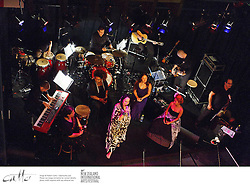 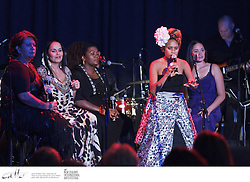 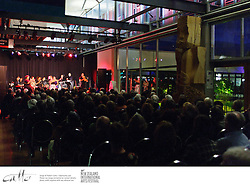 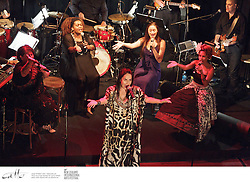 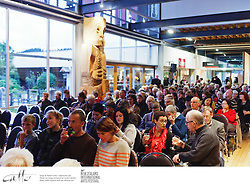 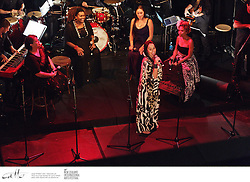 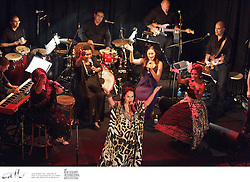 The commanding voices of the Divas are accompanied by a band of musicians originating from Chile, Peru, Greece and Australasia. 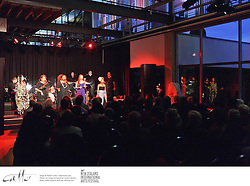 Developed by writer Alana Valentine and producer/director Vicki Gordon Walk A Mile In My Shoes transcends borders and beliefs.